Using henna and jagua pastes, Jasmin creates intricate body art. The freehand art ranges from traditional celebratory designs with henna to temporary tattoos with jagua gel and Inkbox. 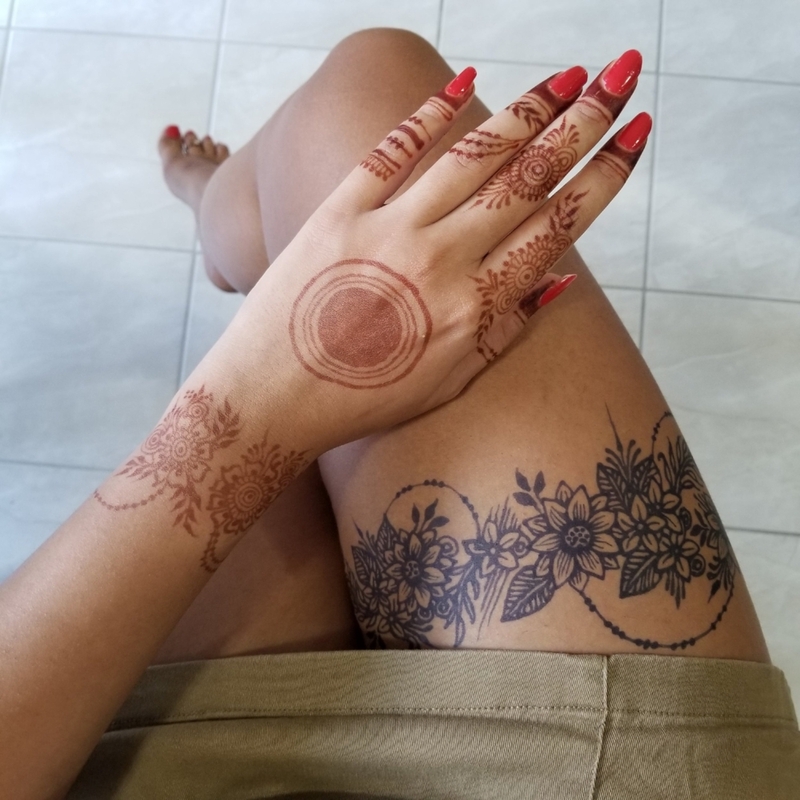 Based in the Greater Toronto area, Jasmin services the locality with personal and group henna appointments and is available for travel worldwide. Jasmin has attended several overseas destination weddings to create beautiful and traditional henna art on location for the bride and guests. Using jagua paste, Jasmin accepts both personal appointments at her studio to create temporary tattoo artworks and event bookings where she creates flash tattoo designs in and around Toronto. 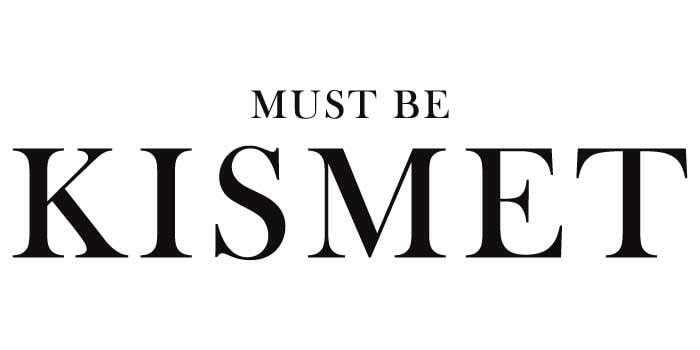 Jasmin has worked with brands like Inkbox and TIFF to bring the fun and excitement of artist-drawn temporary tattoos to events.